Stanton has been active in retail real estate since 1991, serving the needs of various retailers and retail property owners throughout North Florida. Over the past twenty three years, Stanton has closed more than 500 transactions, totaling over $230 million. 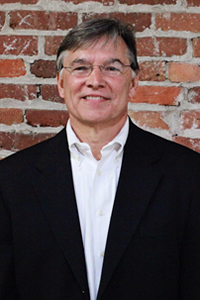 Prior to the formation of Pine Street/RPS, LLC in 2003, Stanton oversaw the brokerage office of Trammell Crow Company. While at Trammell Crow he was recognized as the top producer for the Jacksonville office for 2000 and 2001, and in 2002, as well as the top producing retail broker in Florida. Additionally, Stanton has been recognized by the local CCIM/Board of Realtors as the top overall producer in Jacksonville for Retail Real Estate. Clients represented include various banks with their real estate, GE Capital, Essex Properties, GNC, Murphy Oil, Radio Shack, CarMax, Massage Envy and a variety of restaurant chains. 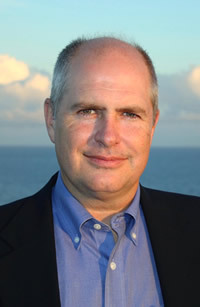 Mark Wainwright, a native of Jacksonville, has worked within the commercial real estate market since 1988. Beginning his career with Motorola C&E, Inc., as a sales representative, Account Executive and Zone Sales Manager. Following 11 successful years at Motorola, Mark made a career change to commercial real estate with Atlantic Commercial Properties earning him a number of “Salesman of the Year” awards at Atlantic before joining Grubb & Ellis/Phoenix Realty Group as a member of the industrial team. In 2001, Trammell Crow Company hired Wainwright as Vice President of Commercial services responsible for North Florida, which included project leasing, market studies and brokerage. Mark has been involved in over $500,000,000 in lease and sales transactions in Jacksonville, representing companies such as J.P. Morgan, Berwind Properties, McKesson, Ryder Logistics, Benco Dental, Hertz Penske Truck Rental, AMB Property Corporation, PODS and Tire Centers. EDUCATION: Florida State University, B.A. 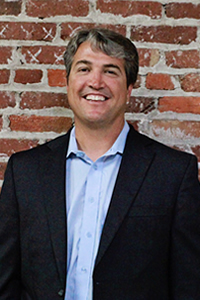 Mac Easton has resided in Jacksonville since 1991 and began his career with Environmental Services Inc., a leading southeast environmental land planning firm. Easton later joined Reynolds, Smith & Hills, Inc. to continue his career as an environmental consultant. In 1997 he joined Easton, Sanderson & Company(ESC), a Jacksonville based industrial brokerage and management company. During his tenure with ESC Easton assisted with and controlled the syndication of several (over 50) properties and partnerships. Easton remains focused on the acquisition of real estate assets and providing value for his select group of clients. 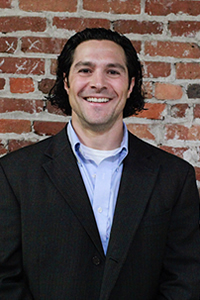 Joseph Indriolo has been active in commercial real estate since 2004, when he relocated to Jacksonville, Florida. He brings with him a background in accounting, coupled with an extensive knowledge in the construction industry. In addition to his brokerage business, Joe manages a real estate fund that acquires distressed assets and oversees the property management, which currently includes approximately 1.05 million square feet. 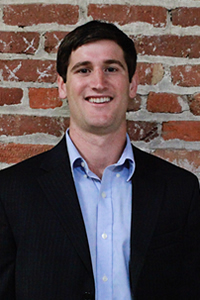 Casey works with the related real estate firm, Compass Property Services. He handles all aspects of real estate. Prior to entering real estate, Casey was the Captain of the Jacksonville University Soccer Team. 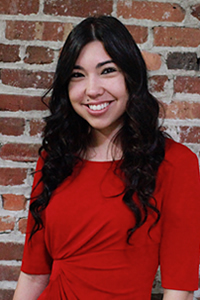 Shaunna serves as both the office manager and works extensively in property management. She has been with Pine Street/RPS, LLC since 2007.